On February 2, the 190 meter long bulk carrier Alam Manis ran aground on Cargados Carajos Shoals off the northeast end of Mauritius. The bulk carrier was headed to Pipava from Richards Bay when it ran aground. 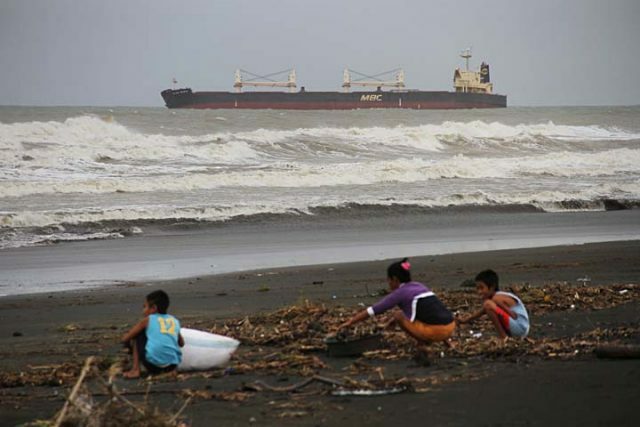 Reports state that a salvage company has been contracted to refloat the bulk carrier. No further details reported.